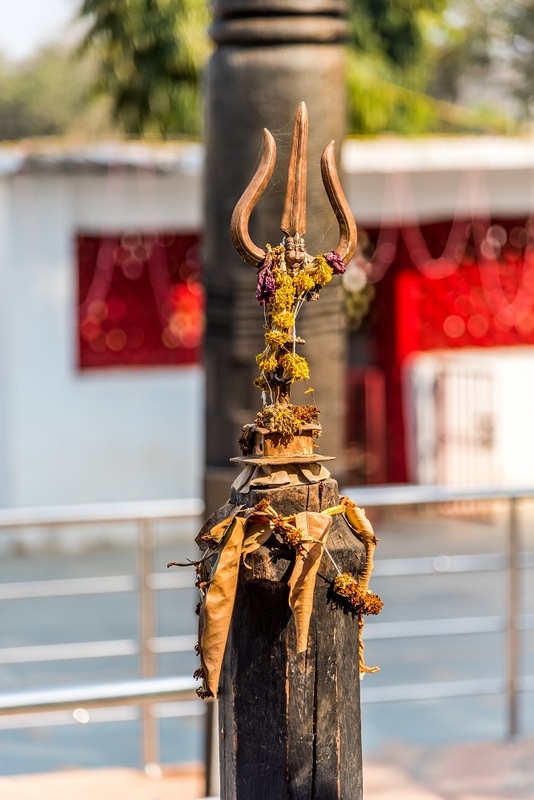 Trident on pillar believed to have been installed by the Kakatiya rulers/ काकतिय राजाओं द्वारा स्थापित त्रिशूल स्तंभ. Photo Credit: Anzaar Nabi. 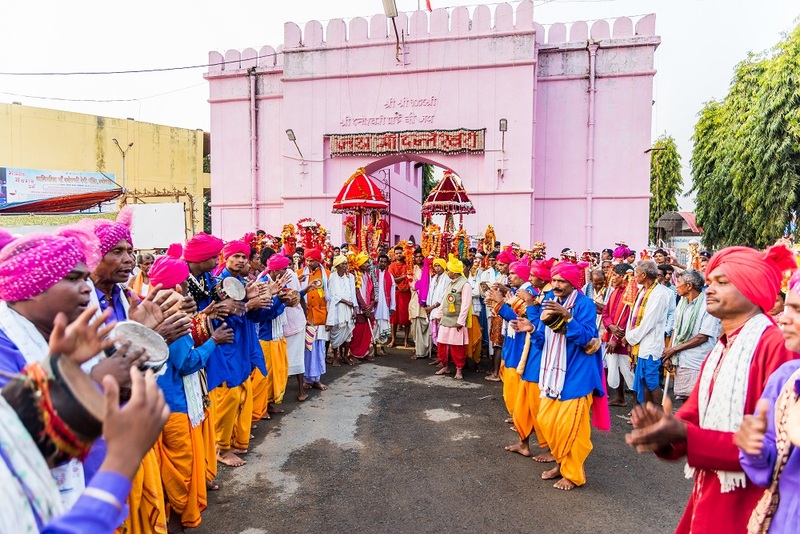 Danteshwari in procession with her Chhattra/ जुलूस में दंतेश्वरी का छत्र. Photo Credit: Anzaar Nabi. 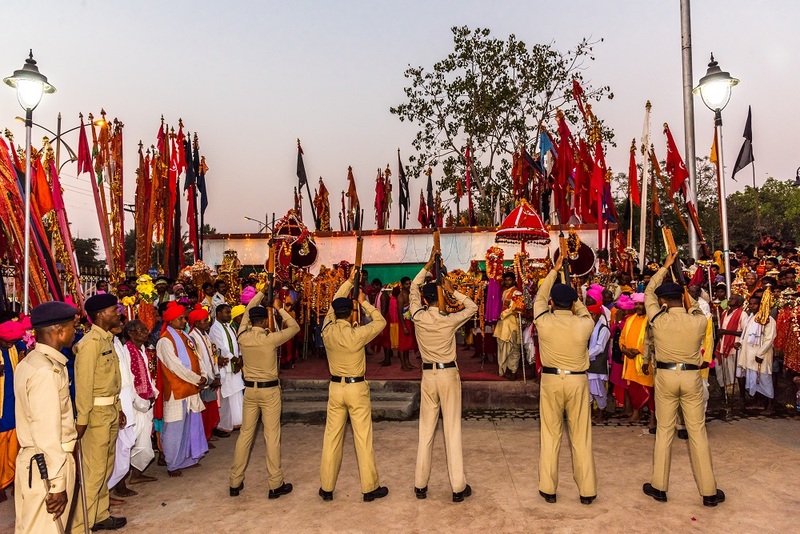 Salute to Danteshwari /दंतेश्वरी को सलामी. Photo Credit: Anzaar Nabi. 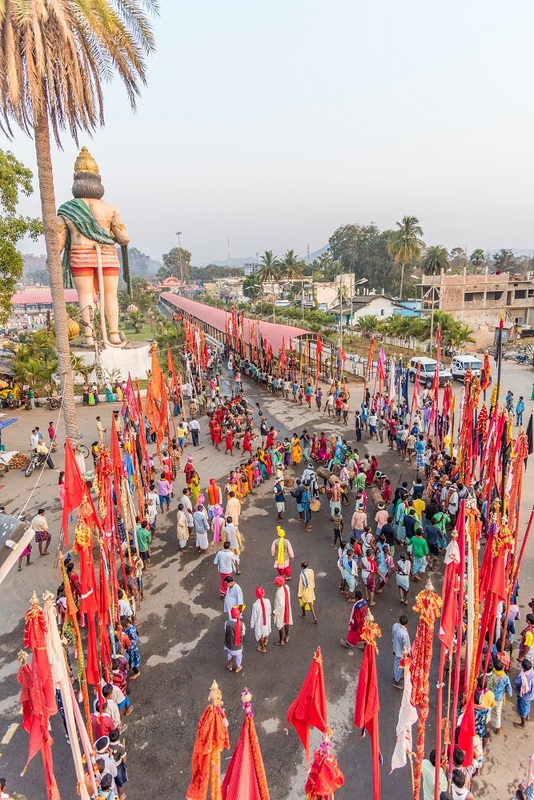 Procession of Danteshwari and other village deities /दंतेश्वरी और अन्य ग्राम देवताओं का जुलूस. Photo Credit: Anzaar Nabi. 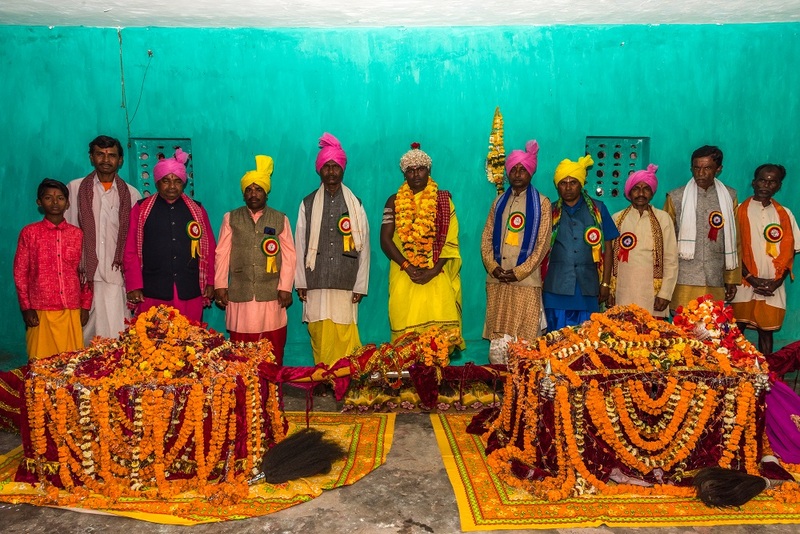 Danteshwari doli /दंतेश्वरी की डोली. Photo Credit: Anzaar Nabi. 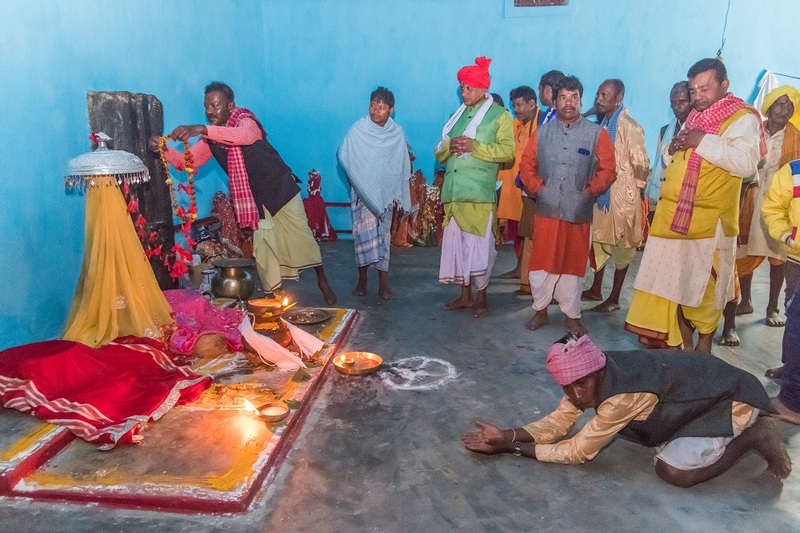 Devotee worshipping the chhatra emblem of Danteshwari /दंतेश्वरी को श्रद्धांजलि देते भक्त. Photo credit: Anzaar Nabi. 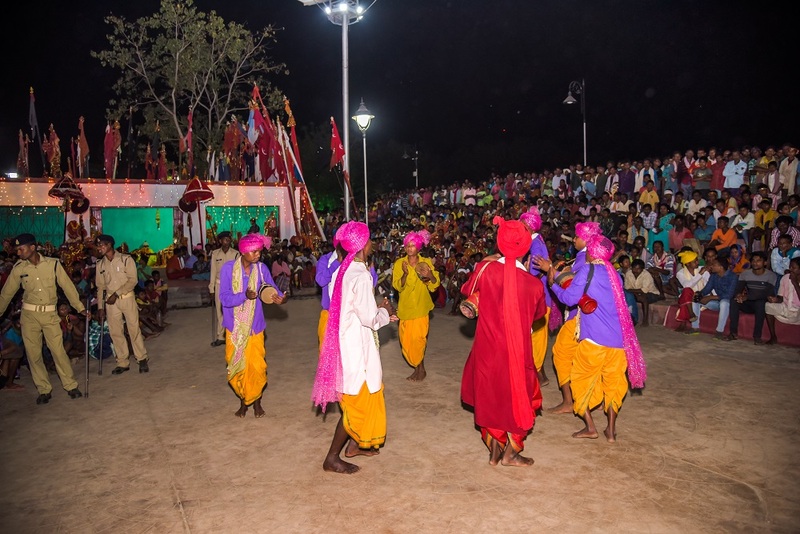 Aakhet (hunt) theater performance of the Madia Adivasis /आखेट ( शिकार ) नृत्य. Photo Credit: Anzaar Nabi. 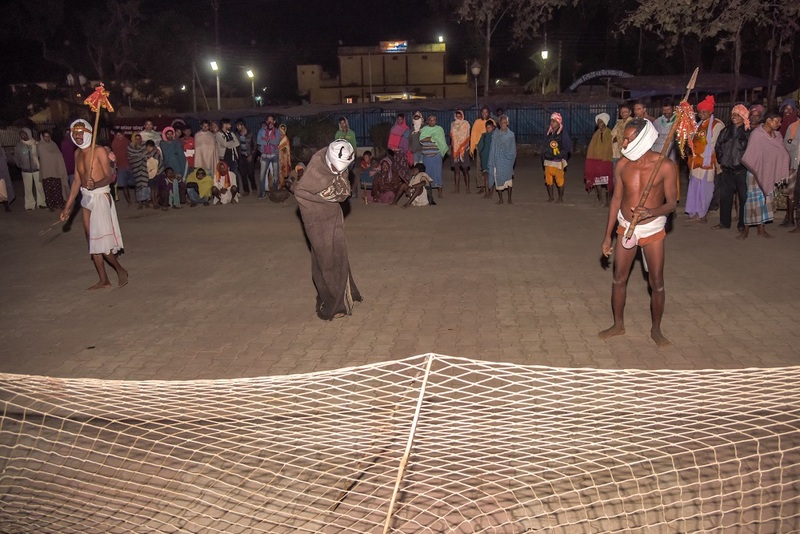 Akhet (hunt) performance /आखेट ( शिकार ) नृत्य. Photo Credit: Anzaar Nabi. 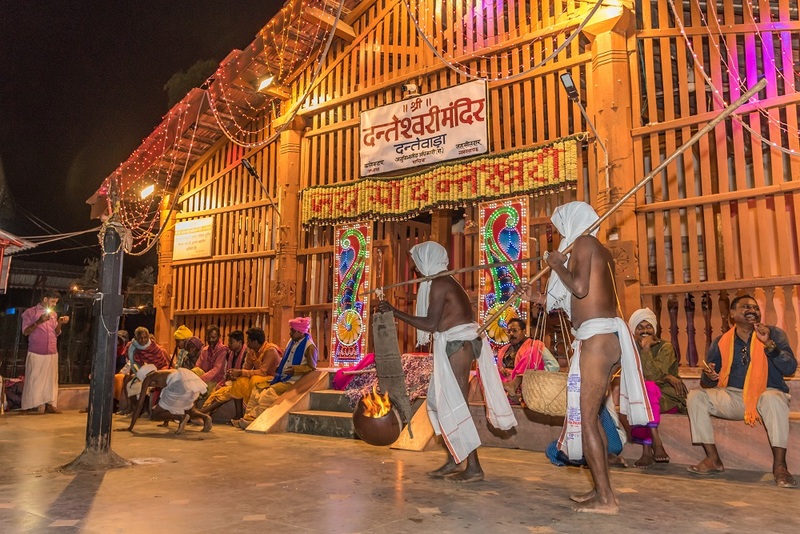 Dance performed in front of Danteshwari/दंतेश्वरी के सामने नृत्य का प्रदर्शन. Photo Credit: Anzaar Nabi. 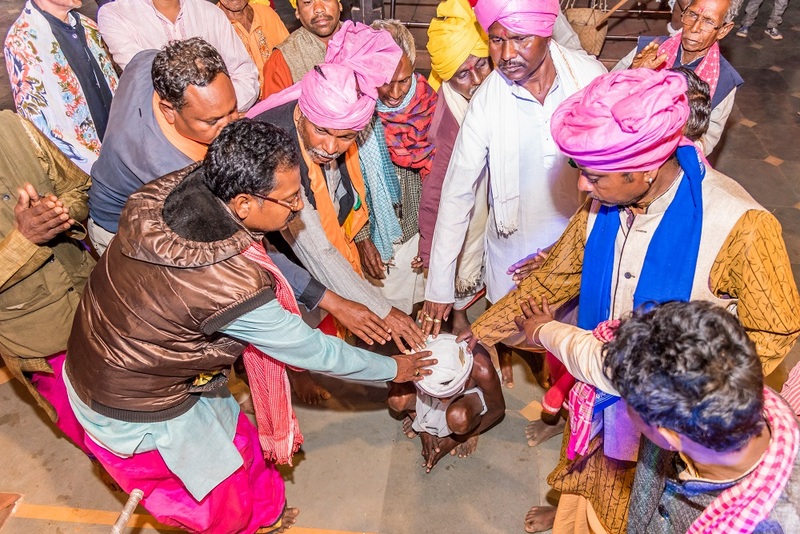 The ritual of aawaramar/आंवरामार की रस्म. Photo Credit: Anzaar Nabi.